Aging is one of our biggest enemies that we can never triumph over. 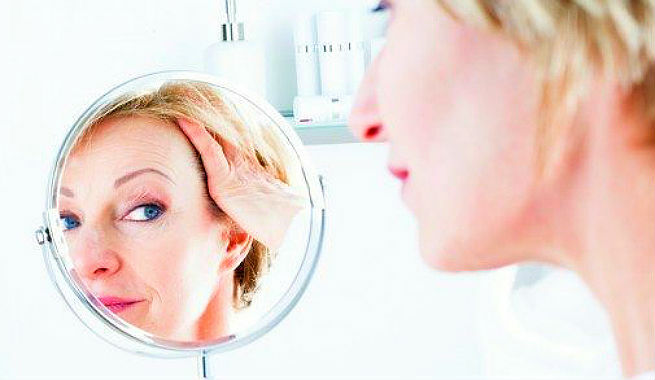 All we can do to combat aging is to control the factors responsible for it and slow the process down. There are certain natural anti-aging agents like vitamin C, vitamin E, Coenzyme Q10, catechins, beta-carotene, alpha lipoic acid, etc., which help our body fight against the signs of premature aging successfully. Astaxanthin is the newest addition to this list. If you are yet to know about this super nutrient, let’s introduce you to it. Astaxanthin is basically a dark red carotenoid (natural pigment) extracted from certain freshwater microalgae (a version of Chlorophyta) called Haematococcus Pluvialis. It can be found naturally in fruits and vegetables that are red and orange in color. It is also responsible for the beautiful orange / pink / reddish color of lobsters, shrimps, salmon, crabs, quails, and flamingos. According to scientists, though astaxanthin is similar to the beta-carotene obtained from carrots, it is significantly stronger than all other antioxidant alternatives we can avail naturally. In fact, astaxanthin is one of the most powerful natural antioxidants that protect us from free radical damages and provide us a wide range of health benefits. However, the use of this naturally-occurring pigment is mostly seen in preventing aging as well as other related degenerative diseases. How Does Astaxanthin Work for Aging? Combats the most damaging ROS called ‘singlet oxygen’ efficiently and provides protection to biological proteins, lipids, and DNAs. Averts lipid peroxidation by scavenging the ROS at the outermost layer of the skin (stratum corneum), which helps in maintaining the natural barrier activities and keeping the skin hydrated, soft and smooth. Diminishes the inflammation caused by the ultraviolet (mainly UVB) rays of the sun through the ‘NF-kB kinase-dependent pathway’, which lowers our stress levels and keeps aging at bay. Minimizes the adverse effects of the ROS like the breakdown of the collagen matrix and formation of Matrix Metalloproteinases (MMP), thereby reducing signs of aging, increasing skin elasticity, and promoting skin renewal. Restrains the production of harmful free radicals and neutralizes them inside our body both of which are critical to combating oxidative stress. Plays a key role in activating the ‘insulin signaling pathway’, which delays aging significantly. Has very low ‘net molecular energy’ and is extremely stable, never changes into a pro-oxidant molecule. 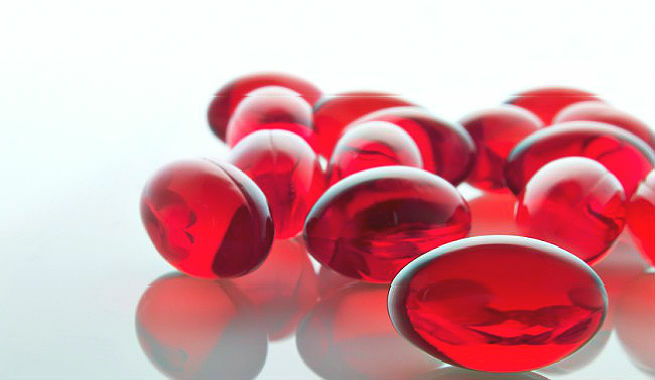 This list is enough to prove why astaxanthin is superior to its other natural competitors. Moreover, it is capable of working both internally as well as externally on a cell, which makes it different from other antioxidants fighting against oxidative damages in our body. How To Use Astaxanthin To Prevent Aging? Oral Intake: Try to consume foods that are rich sources of natural astaxanthin. It is also available in the form of supplements. If you want to make your skin youthful from inside out, taking it internally is the best choice ever. Topical Application: Look for cosmetics and beauty products like sunscreen, moisturizer, primer, serum, etc. that contain astaxanthin. Regular external use of all / any of these items will give you satisfactory results. 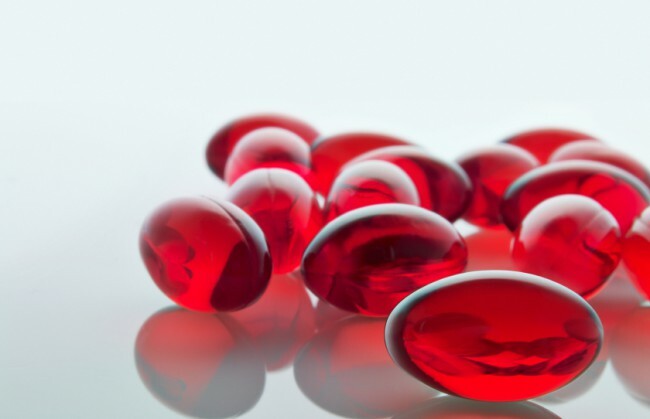 Though there is no specific daily recommended dosage for astaxanthin, it is advised that you limit yourself from 2 mg to 6 mg while considering regular oral intake. 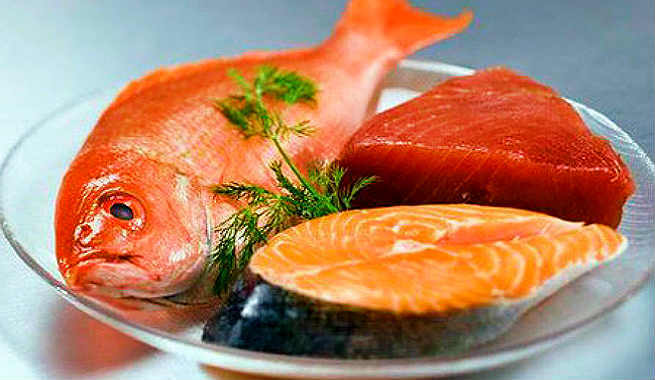 You can either consume (3/4)lb of astaxanthin-rich food (like salmon) or a 4 mg. capsule every day. To be on the safe side, start with 2 mg per day and increase it gradually up to 6 mg per day. Also, try to include sufficient healthy fat in your diet while taking astaxanthin supplement in order to facilitate the absorption. The best thing about using astaxanthin for aging is that it does not come with any negative effects. However, it might make your skin tone a little pink, which is certainly a good sign for women trying to look youthful and radiant.